Versatile through 35 years of manufacturing knowledge linked to site based experience, our systems are suitable for all types of gutter and roof complexity across different substrates. We work with the installing contractor through an approved process and audit/inspect the fitted works on completion prior to authorising the release of the chosen guarantee. 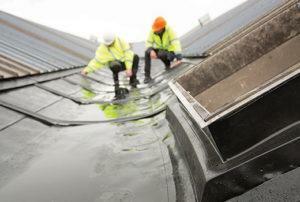 This delivers the highest quality gutter and roof refurbishment systems. At Sharmans we pride ourselves on providing the highest level of technical information and customer support to our Approved Contractor partners. Our technical library provides technical support at a number of levels, with a blend of both hard copy and video materials. We offer a standard sample service but can also provide bespoke project samples upon request. We have developed a new budget pricing tool for our Plygene Gutterline system for quick and accurate quotes. Follow the link to download our pricing guidance. Project sign off by Sharman’s Technical team is required on all projects as part of the process to authorise the system guarantee. On both specifications and major projects, our team of Technical Services Managers provide site inspections and audits as an integral part of our Project Flow support service. 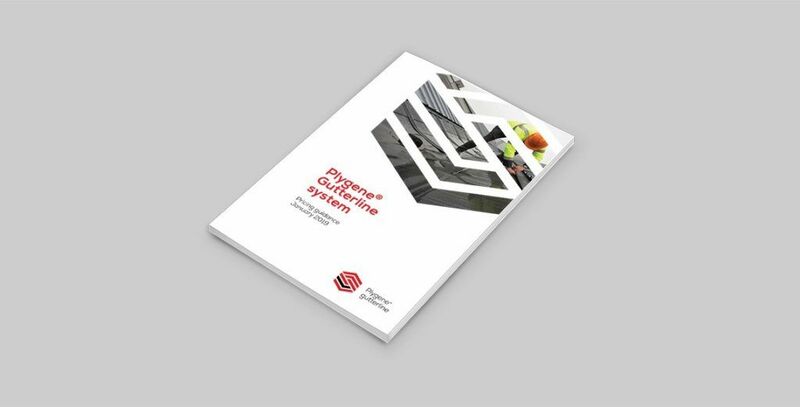 Site survey training including dimensions, roof sheet configurations and fixings is provided as an integral element of the Plygene Gutterline Approved Contractor programme. and our BBA certification to help you specify. Watch our roof and gutter refurbishment system videos to learn more bout our systems and how they can work for your next project. Our training videos are here to provide installation guidance to help you ensure the highest standards of quality are attained on all projects. We are here to help you and these easy-to-follow, how-to guides show you how to install the main components of the Plygene Gutterline system. From on-site training to support videos and documentation, we are help to help with your individual training needs. Our U.K. team of Technical Services Managers have in-depth product knowledge combined with a wealth of practical hands-on roofing industry experience to provide advice and support at all project stages, from initial survey to survey support, site condition reports and performance specification advice. A full suite of marketing materials are available to include in your tender submission to the end user client. Ongoing leaks in the building of Leicester Southern Fire Station resulted in a search for an effective refurbishment solution.